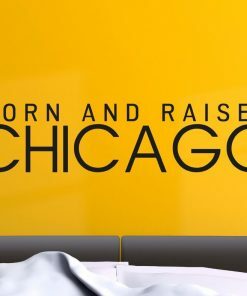 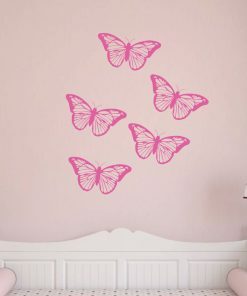 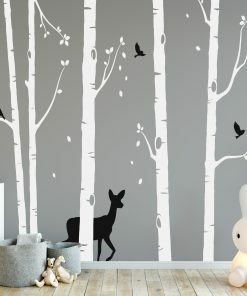 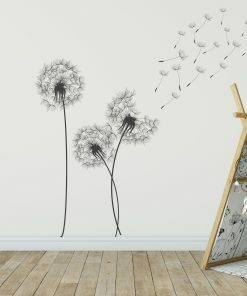 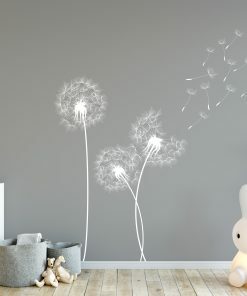 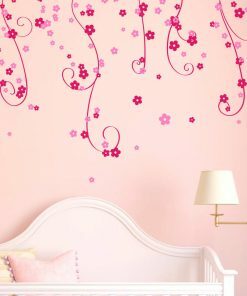 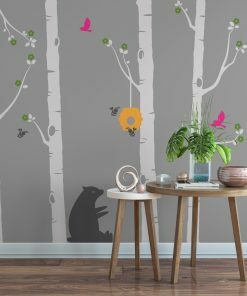 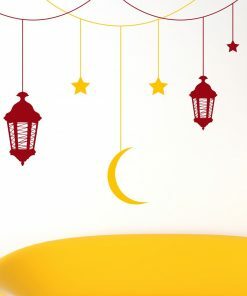 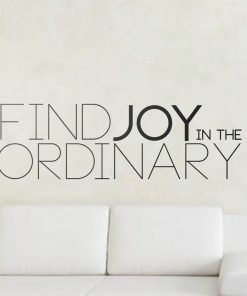 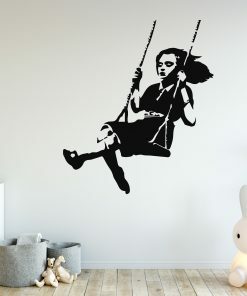 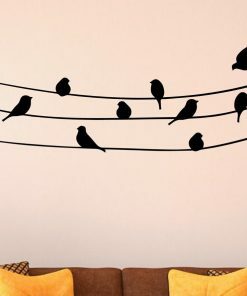 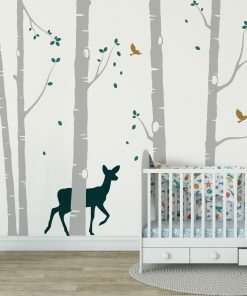 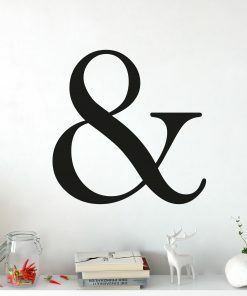 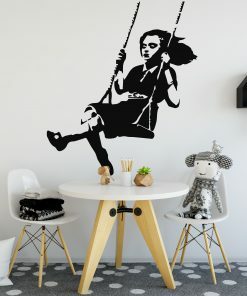 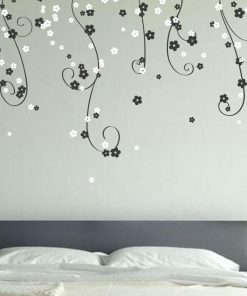 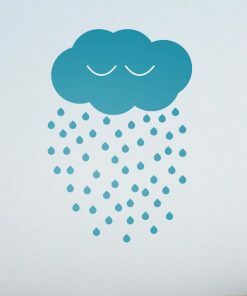 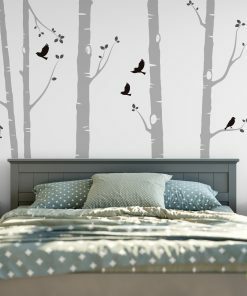 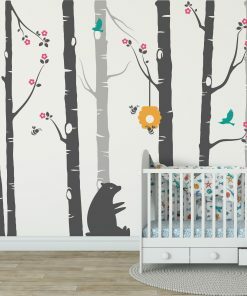 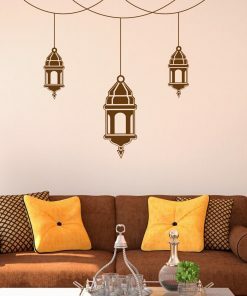 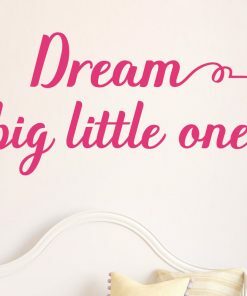 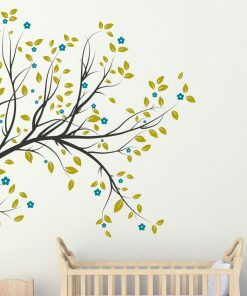 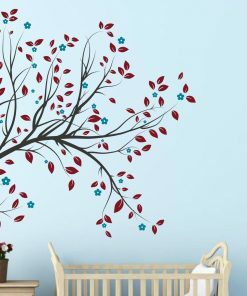 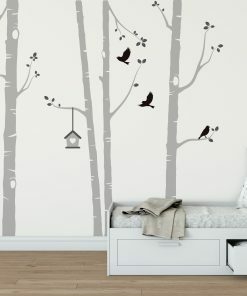 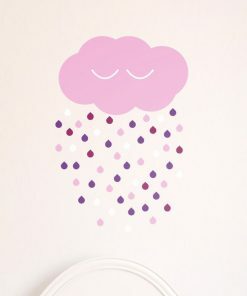 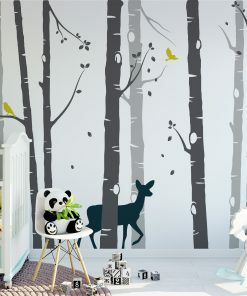 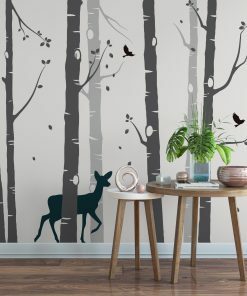 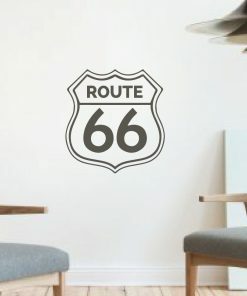 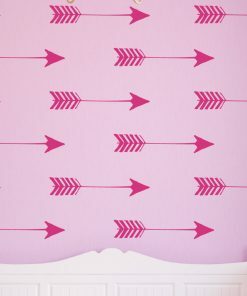 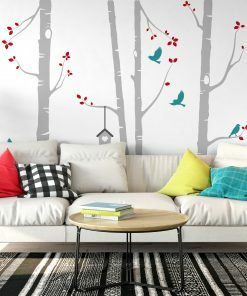 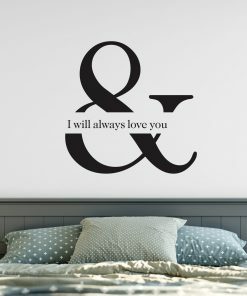 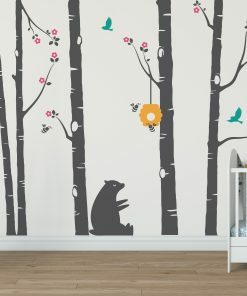 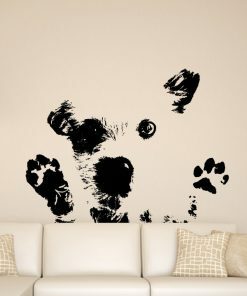 We offer a huge range of beautiful wall stickers of the highest quality. 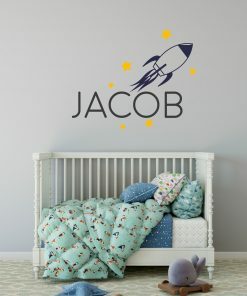 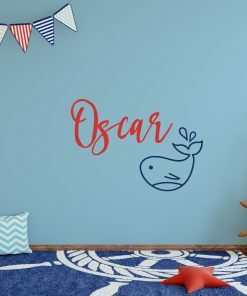 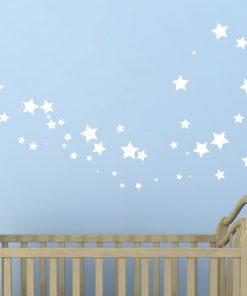 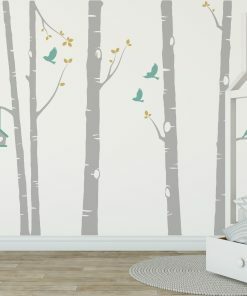 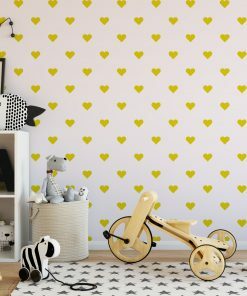 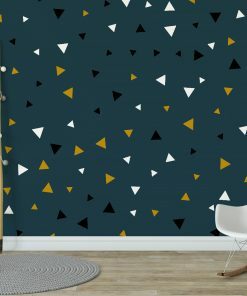 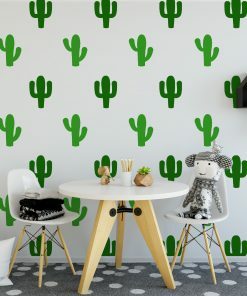 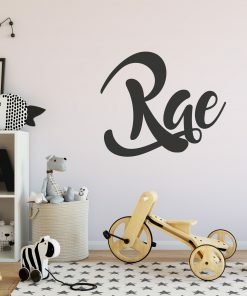 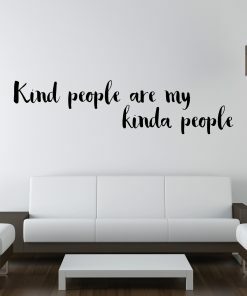 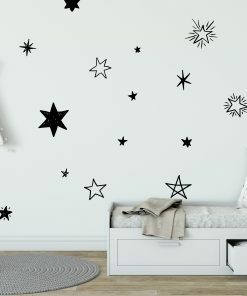 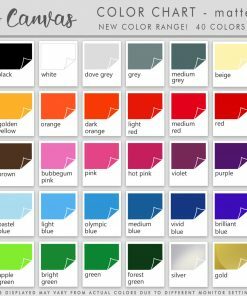 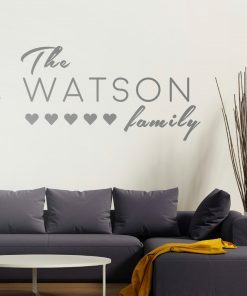 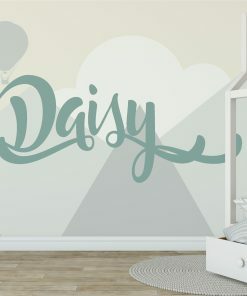 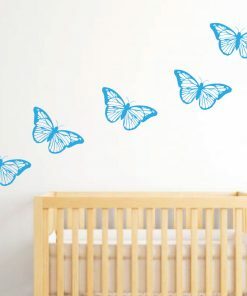 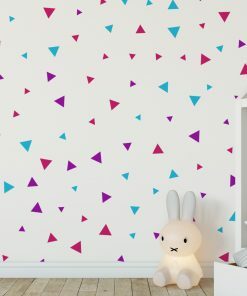 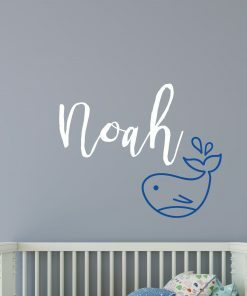 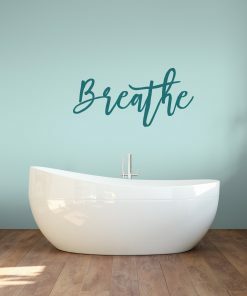 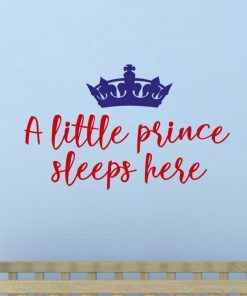 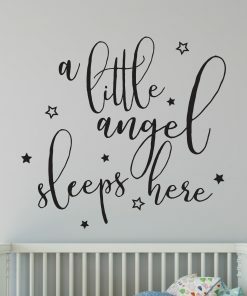 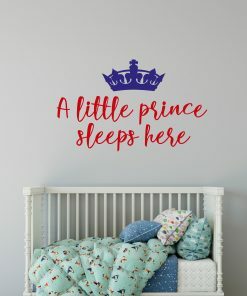 Our wall stickers are available in over 40 different colours and are easy to apply and also remove. 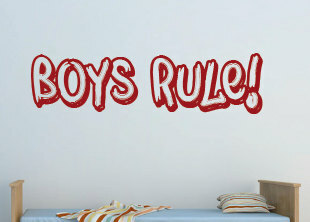 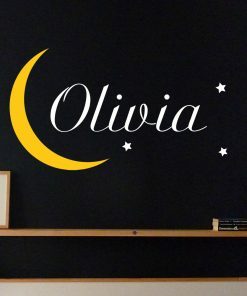 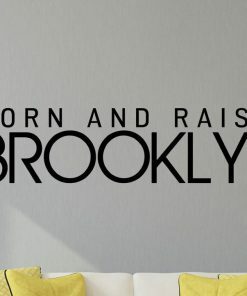 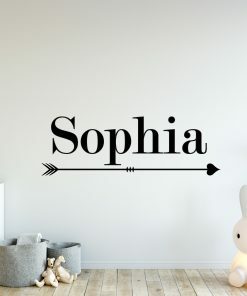 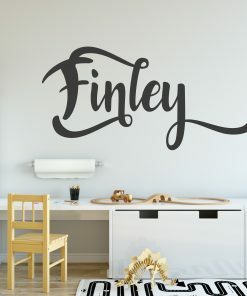 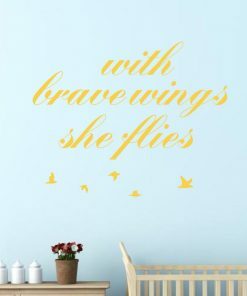 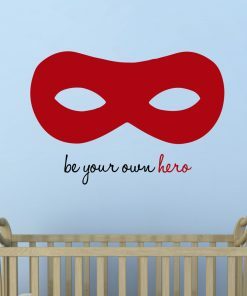 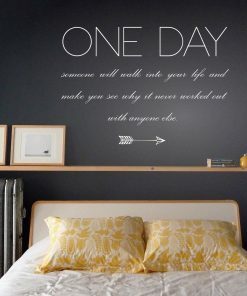 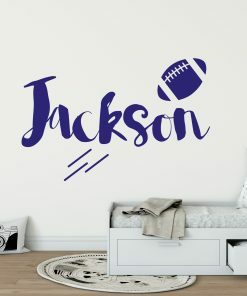 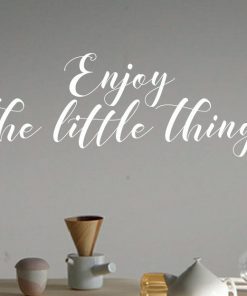 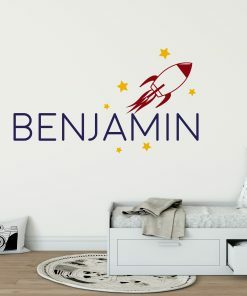 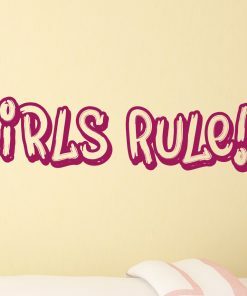 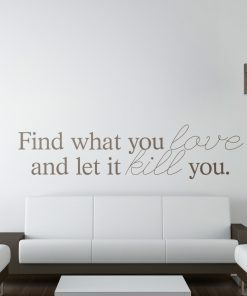 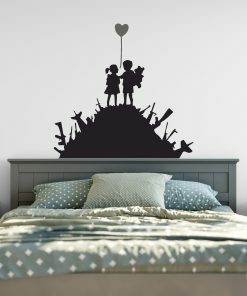 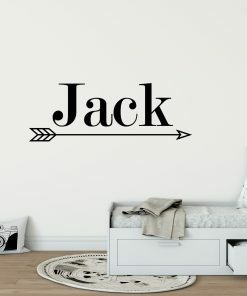 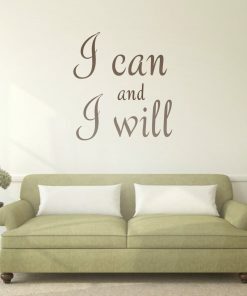 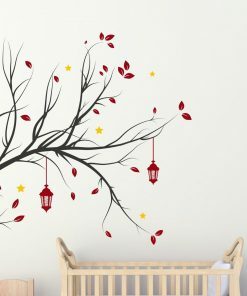 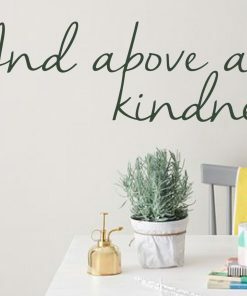 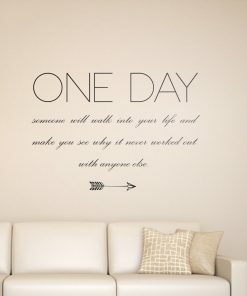 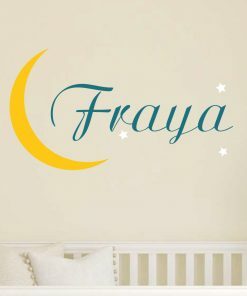 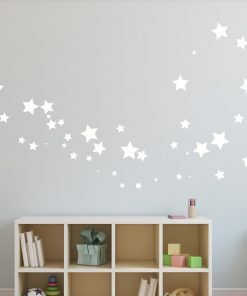 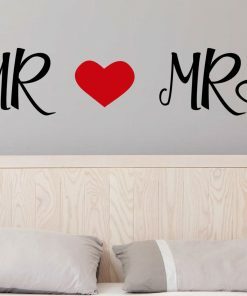 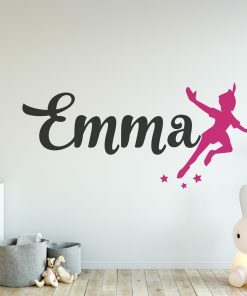 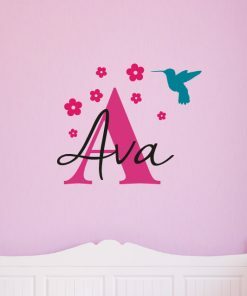 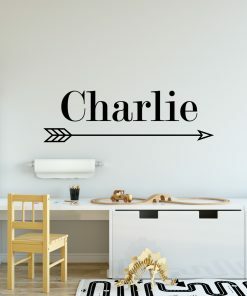 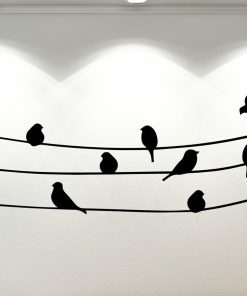 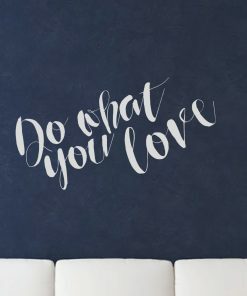 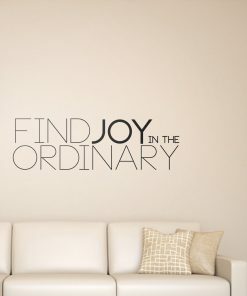 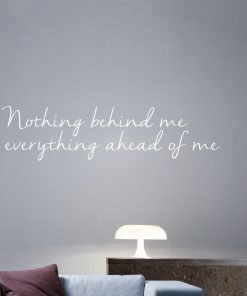 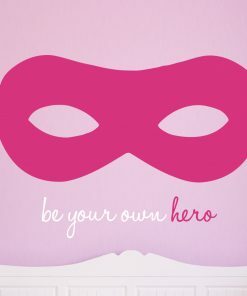 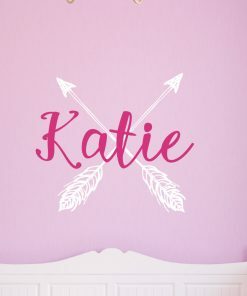 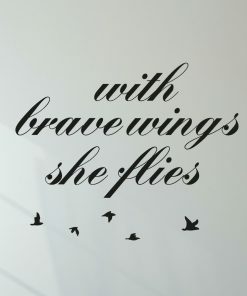 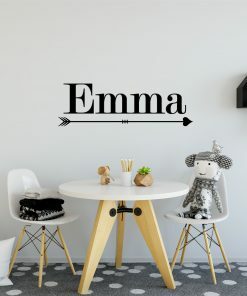 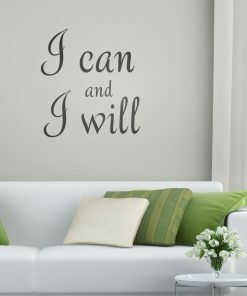 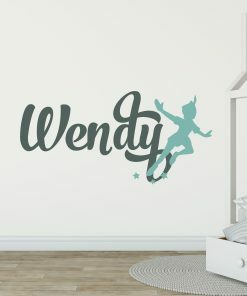 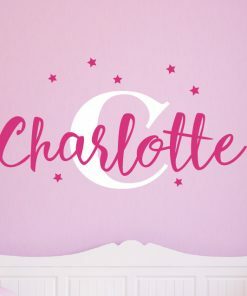 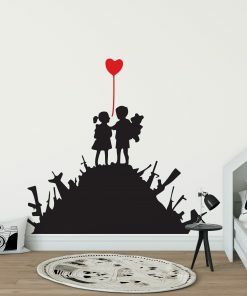 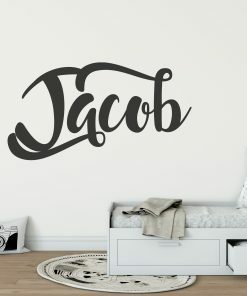 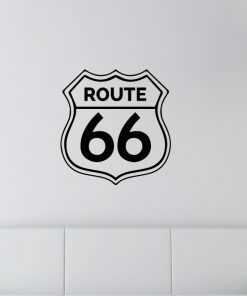 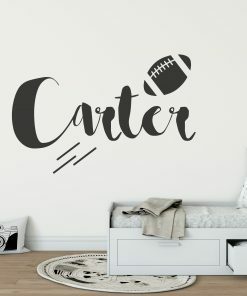 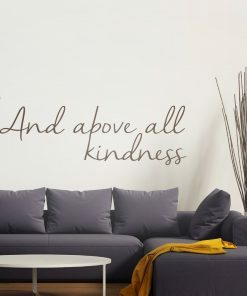 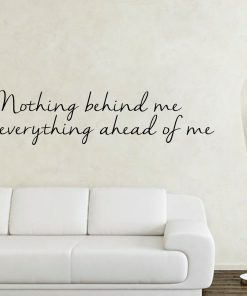 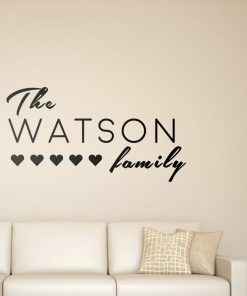 Each and every wall sticker is personal to you and are easily customised. 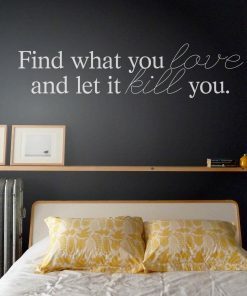 This allows you to find the perfect item for your home.